3 Sep 1783 Ceded to the United States by Britain. 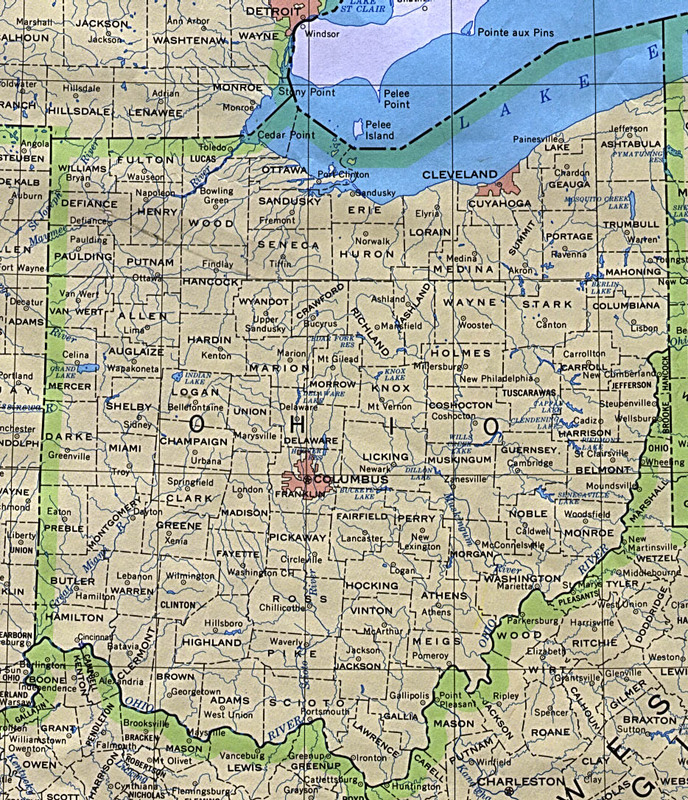 13 Jul 1787 Northwest Ordinance enacted. 26 May 1828 Unorganized territory. under the Indian Removal Act. 30 May 1854 Officially named Indian Territory. 8 Feb 1860 - 16 Mar 1896 Greer County claimed by Texas. 1879 - 1889 Bands of migrants - the so-called "Boomers"
- try to settle the area. 22 Apr 1889 Unassigned lands formally opened to settlement. 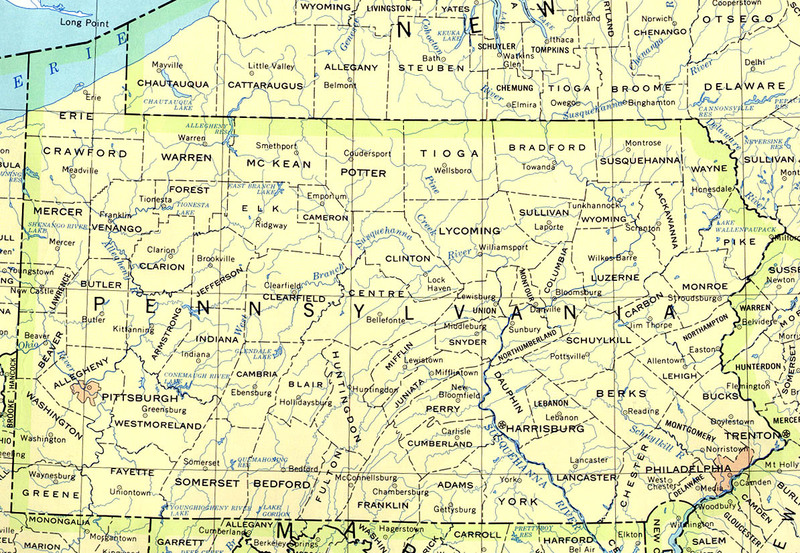 Territory by the U.S. Supreme Court. 24 Apr 1906 End of sovereign rights of the Five Nations. united as the State of Oklahoma. any territory north of 36 degrees and 30 seconds north. territory. 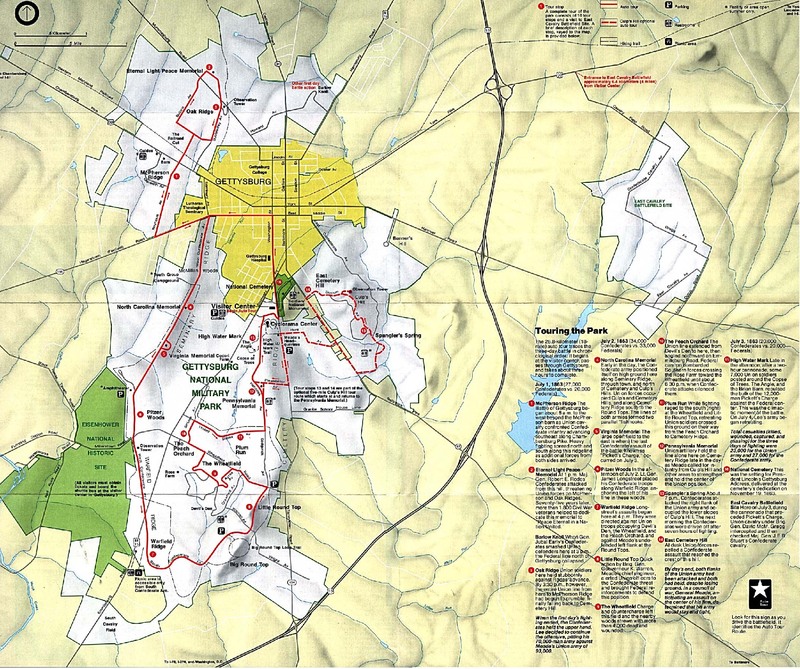 The area remains unclassified until 1890.
to operate by the end of 1889. 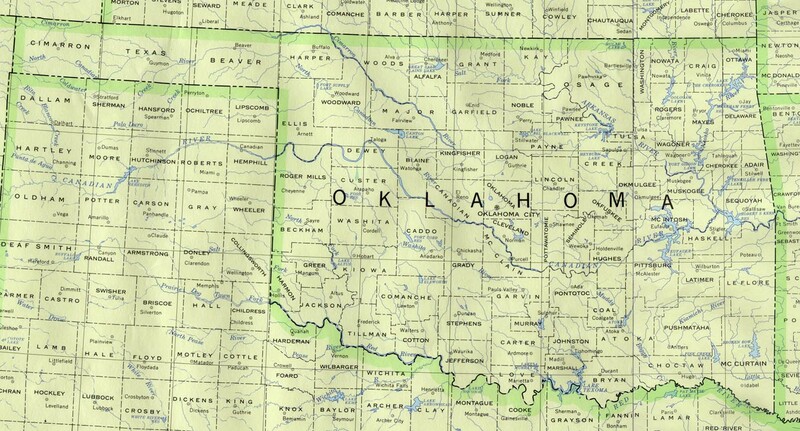 County; forming the panhandle of Oklahoma). 30 Jun 1834 An Indian territory set aside (also included Kansas to 1854). 1861 - 1865 "Five Civilized Nations" allied to the Confederate States. 1866 "Reconstruction" Treaties signed with U.S.
2 May 1890 Oklahoma Territory separated from the Indian Territory. 7 Oct 1861 Treaty of alliance with the Confederate States of America. 20 Feb 1863 Pro-U.S. faction revokes treaty with the Confederacy. 19 Jul 1866 "Reconstruction" Treaty with U.S.
24 Apr 1906 End of national self-government. constitution of the Chickasaw People adopted). 1837 Chickasaw moved from Mississippi to Oklahoma. 14 Jul 1865 Surrendered to the U.S.
28 Apr 1866 "Reconstruction" Treaty with U.S.
(by 3 Mar 1901, all the tribal citizens were granted the U.S.
18 Oct 1820 Reservation established in Oklahoma (originally almost unsettled. 14 Oct 1850, 5 Jan 1857, 11 Jan 1860). 1834 Majority of Choctaw moved from Mississippi to Oklahoma. 1 Jul 1861 - 1865 Treaty of alliance with the Confederate States of America. 19 Jun 1865 Surrenders to the U.S.
1836 Majority of (Eastern) Creeks moved from Alabama to Oklahoma. on 7 Aug 1856 independence restored to the Seminole by treaty). of Lower Towns (Arkansas District) having precedence. 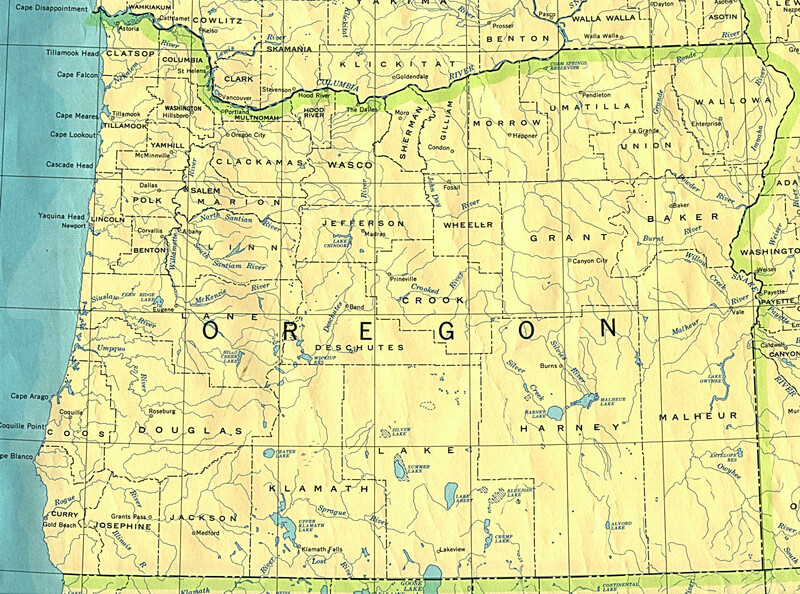 14 Jun 1866 "Reconstruction" Treaty with U.S.
formally remains a confederation of 46 towns). (by 3 Mar 1901 all the tribal citizens were granted the U.S.
1836 - af.1838 Neha Rakki Hopvye "Little Doctor"
1859 - 1863 Eco Haco "Crazy Deer"
1839 Majority of Seminole moved from Florida to Oklahoma. government specified, but never exercised). 23 Jun 1865 Surrender to the U.S. by the pro-Confederate Seminole. 21 Mar 1866 "Reconstruction" Treaty with U.S.
24 Apr 1906 End of national-self government. Sequoyah from the Indian Territory. Fort Gibson chosen as capital by last meeting of the Convention. 16 Nov 1907 Part of the State of Oklahoma. Juan Francisco de la Bodega y Quadra. 15 Feb 1812 Oregon Country claimed by U.S.
12 Dec 1813 Columbia District claimed by U.K.
22 Feb 1819 Spain renounces claim. ceded to U.S, north ceded to Britain. 14 Aug 1848 Territory (effective 3 Mar 1849). Swedish colony (New Sweden)(see Delaware). New Netherland, Dutch colony (see New York). 26 Apr 1693 - 20 Aug 1694 English crown rule. 12 Dec 1787 State of the U.S.
Apr 1651 - May 1654 Redivided. 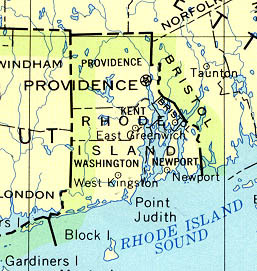 4 May 1664 Block Island part of Rhode Island. 29 May 1790 State of the U.S.
3 May 1842 - 19 May 1842 Pro-universal suffrage "Dorr rebellion." 9 Jan 1821 - 2 May 1821 Edward Wilcox (acting) (b. 1751 - d. 1838) Fed?